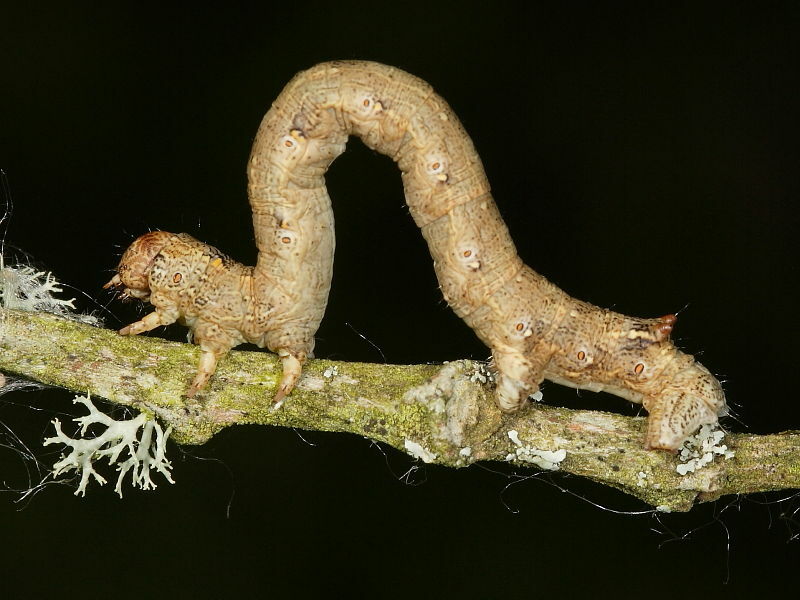 This is a large family of caterpillars with over 300 species. 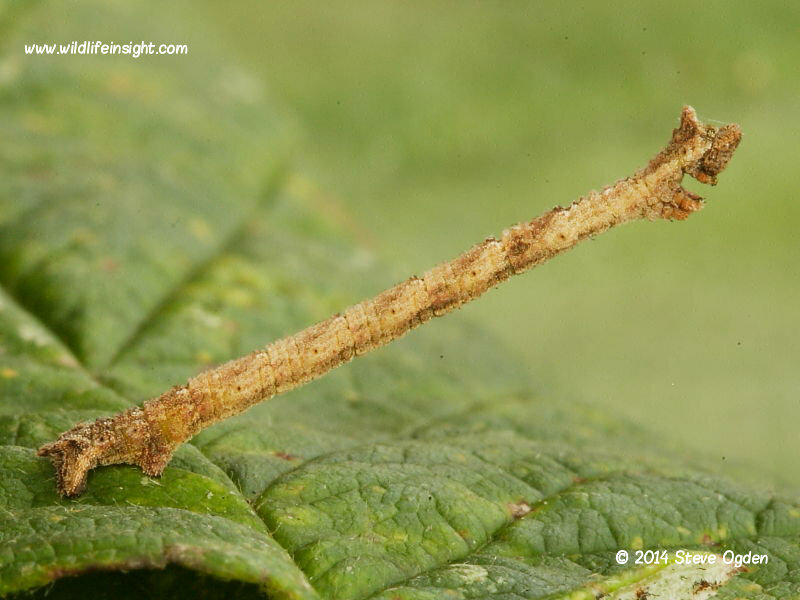 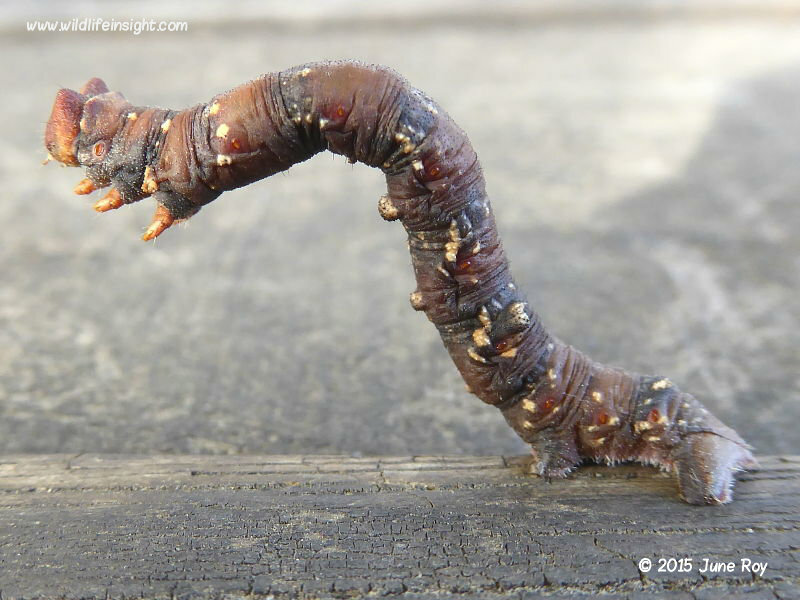 Nearly all of them have several prolegs missing and walk by moving one end of their body at a time so forming a loop – hence they are often referred to as ‘loopers’. 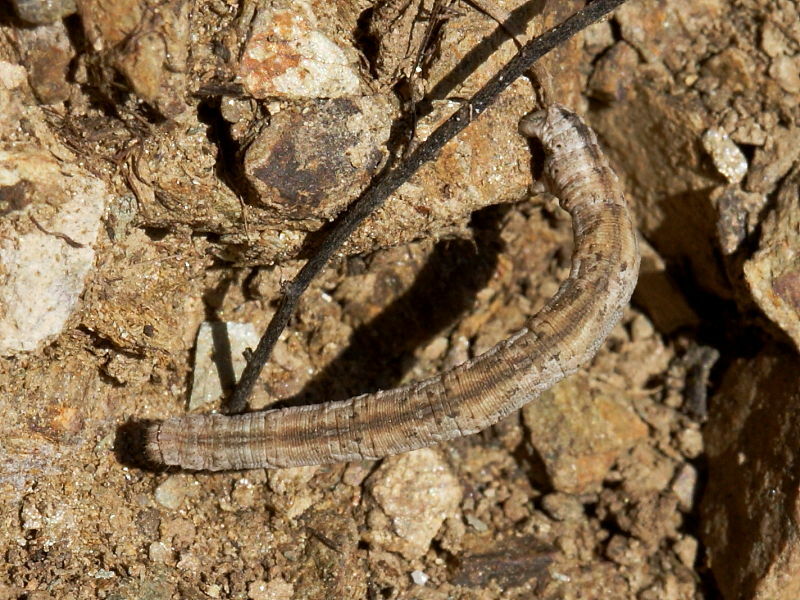 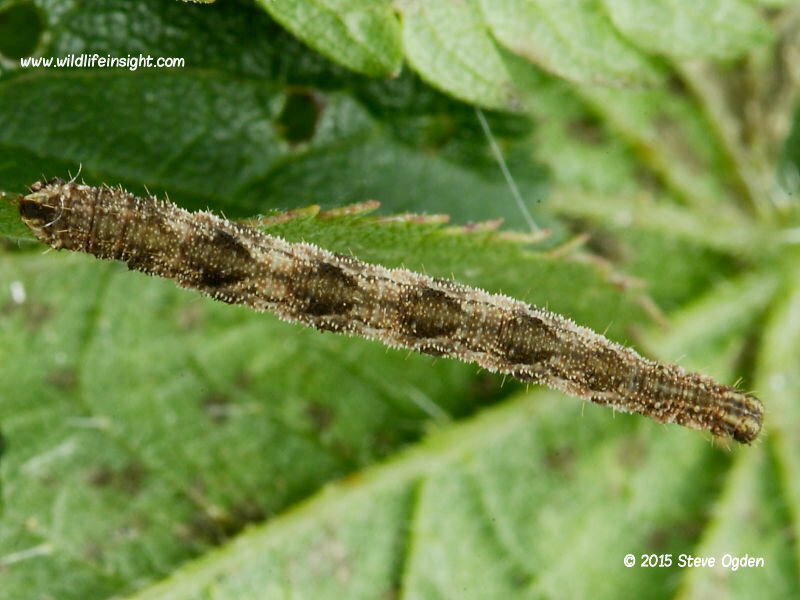 The leg count is often a very good way to identify species as Geometrids. 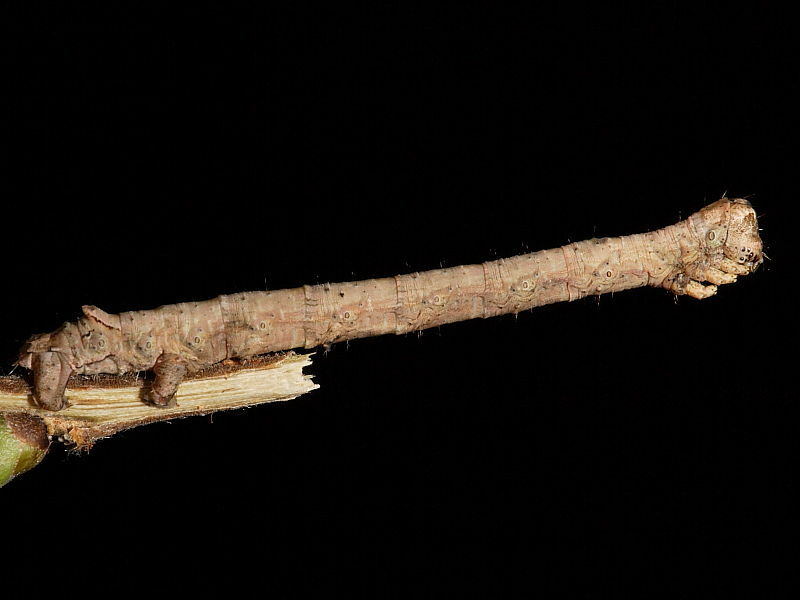 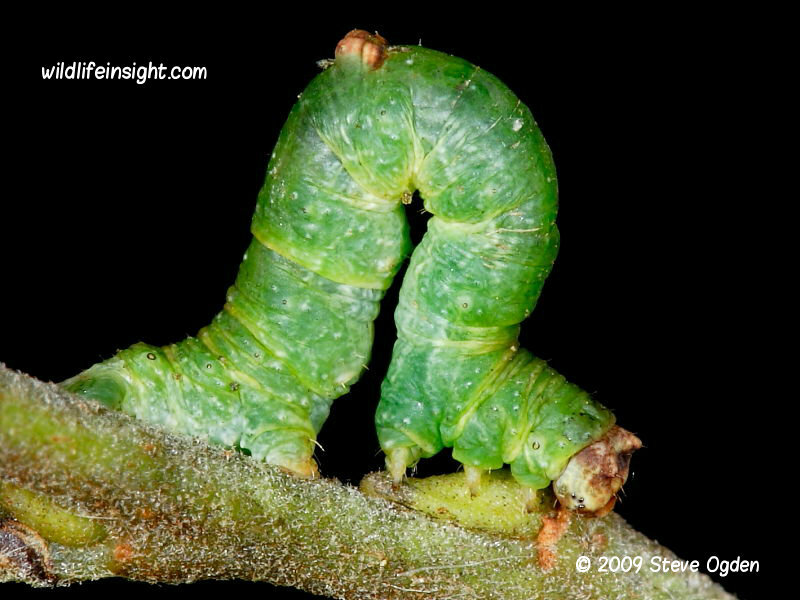 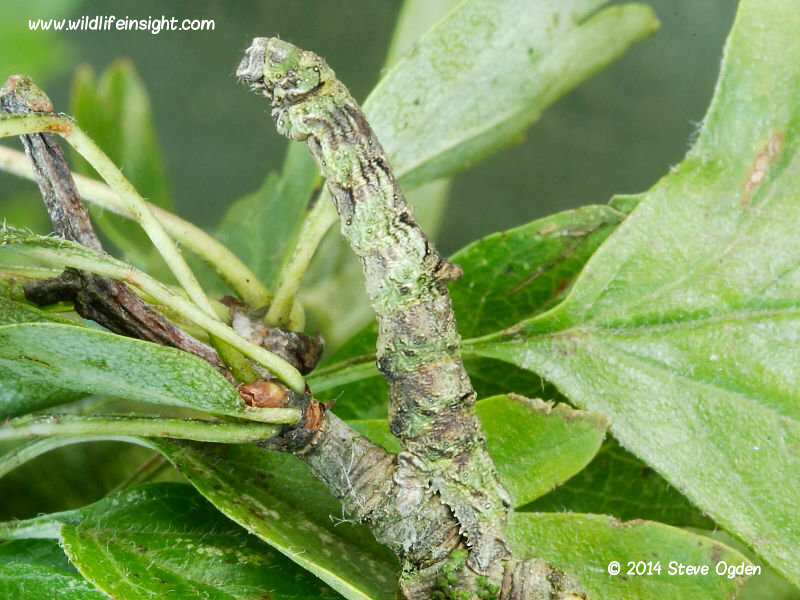 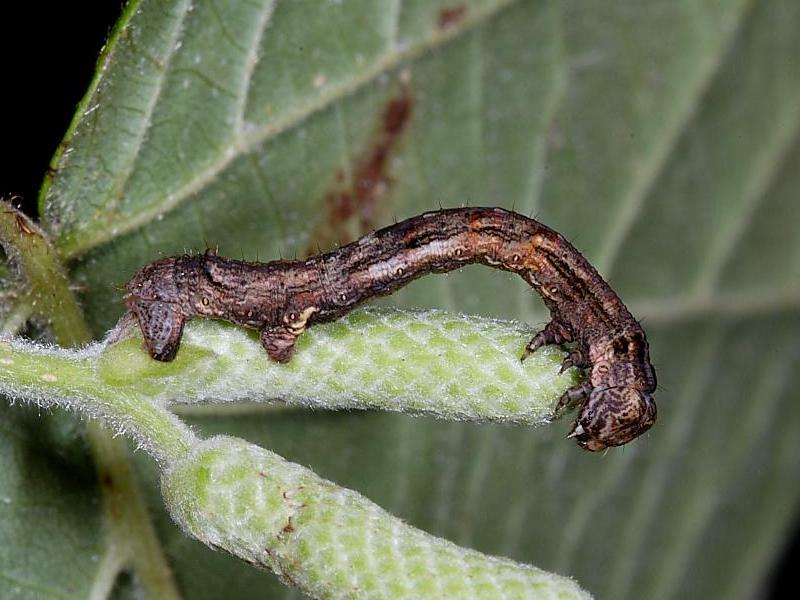 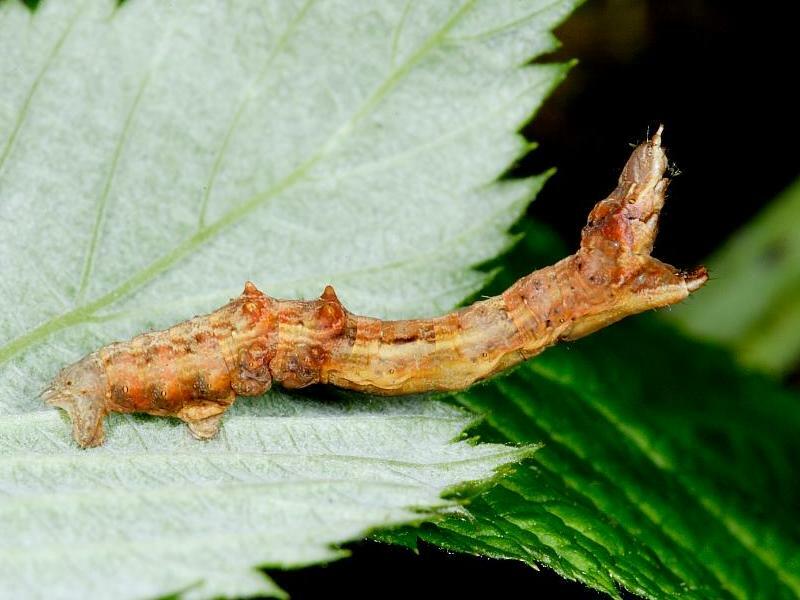 Most ‘loopers’ are superbly camouflaged, their cryptic shape and colour making them very difficult to see amongst their food plant, to the extent that it isn’t until some move that you are even sure they are indeed caterpillars! 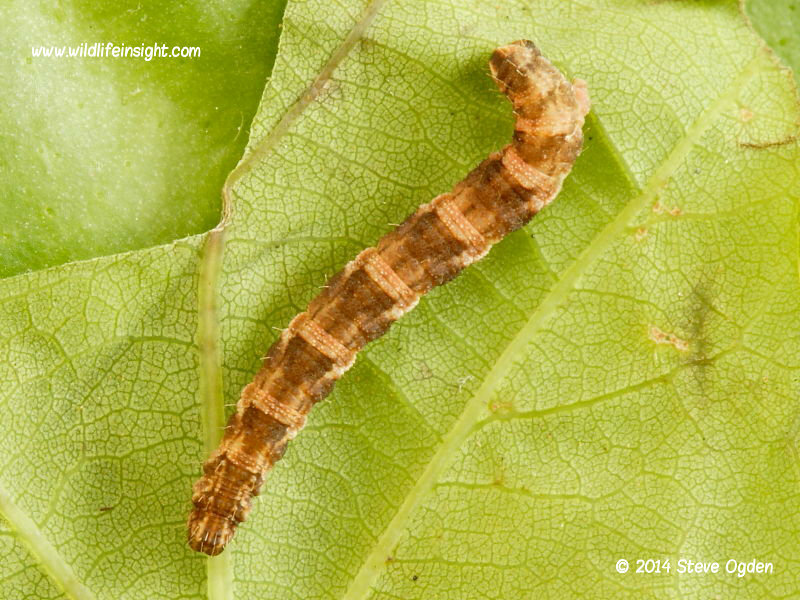 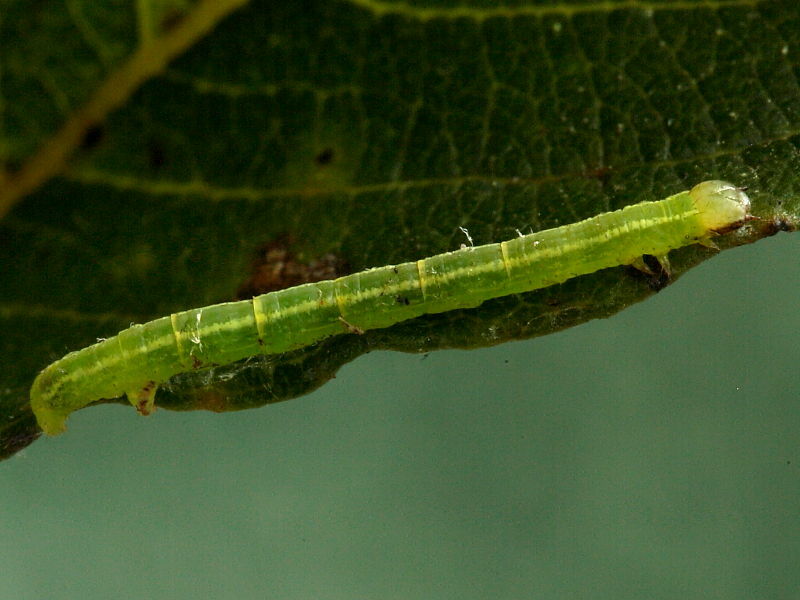 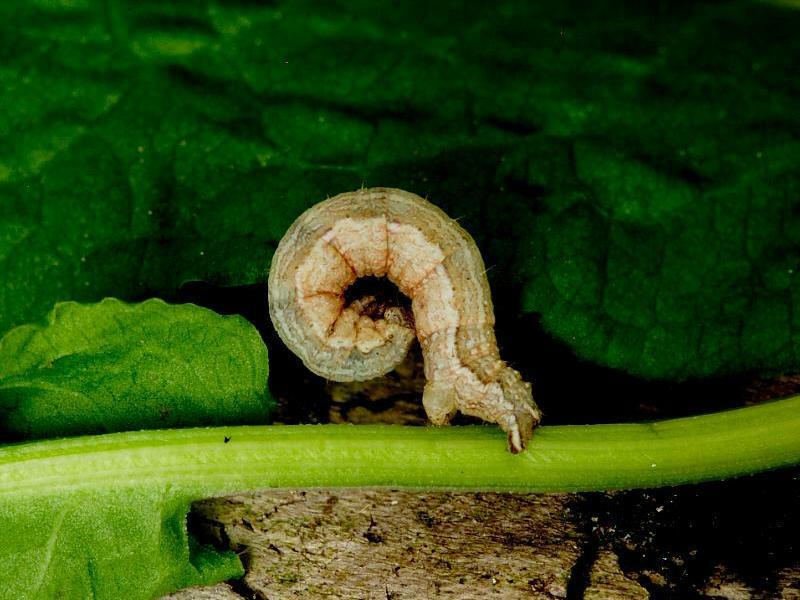 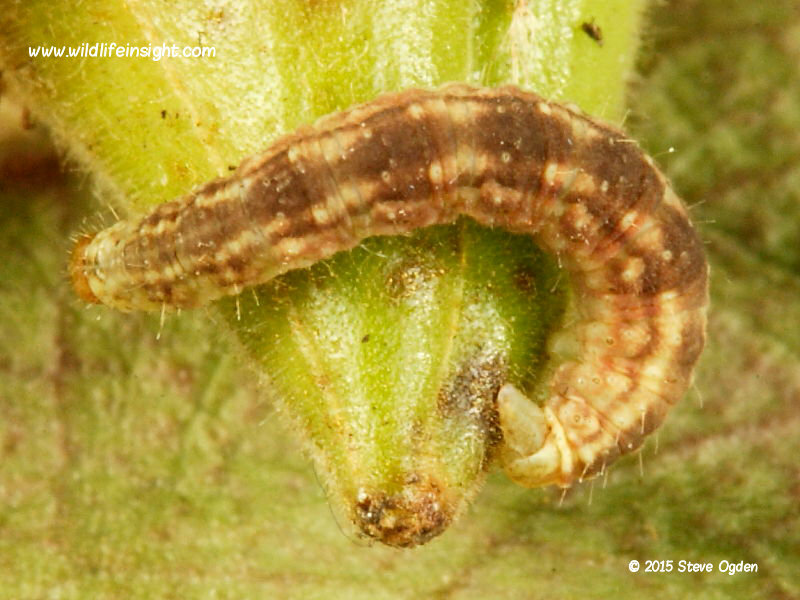 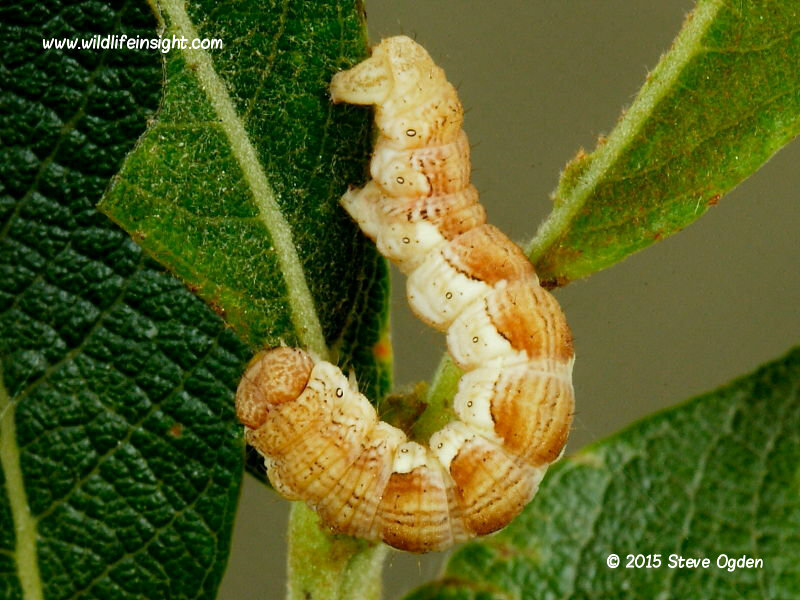 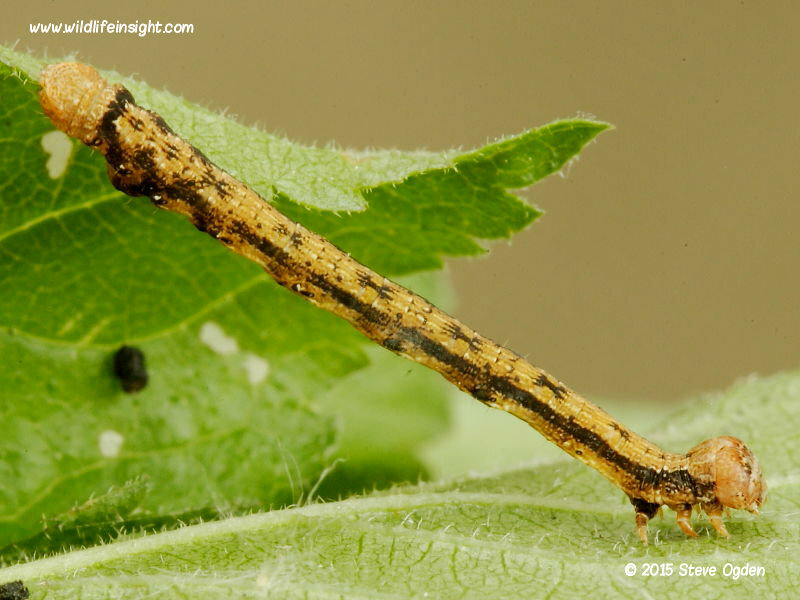 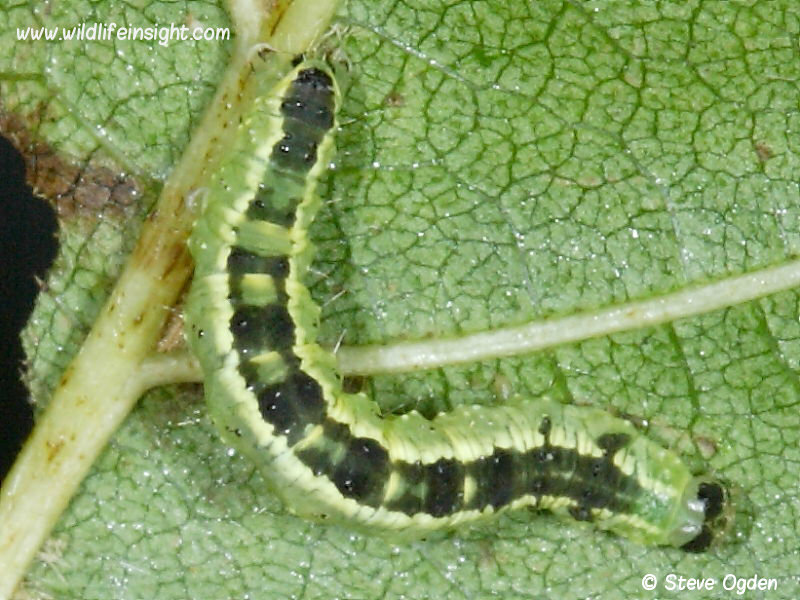 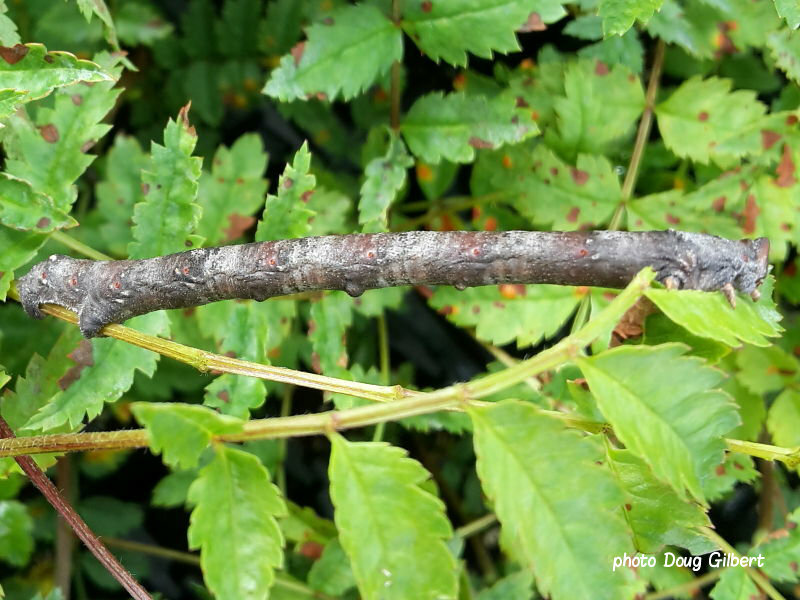 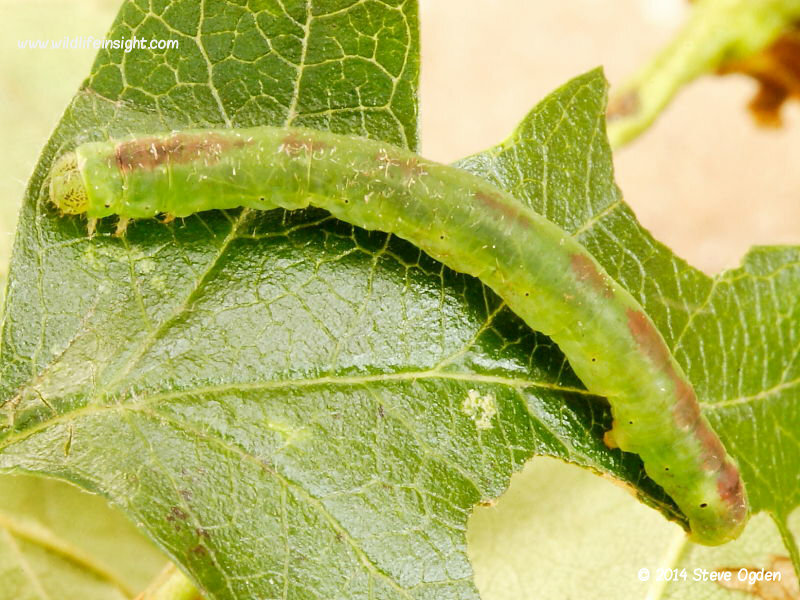 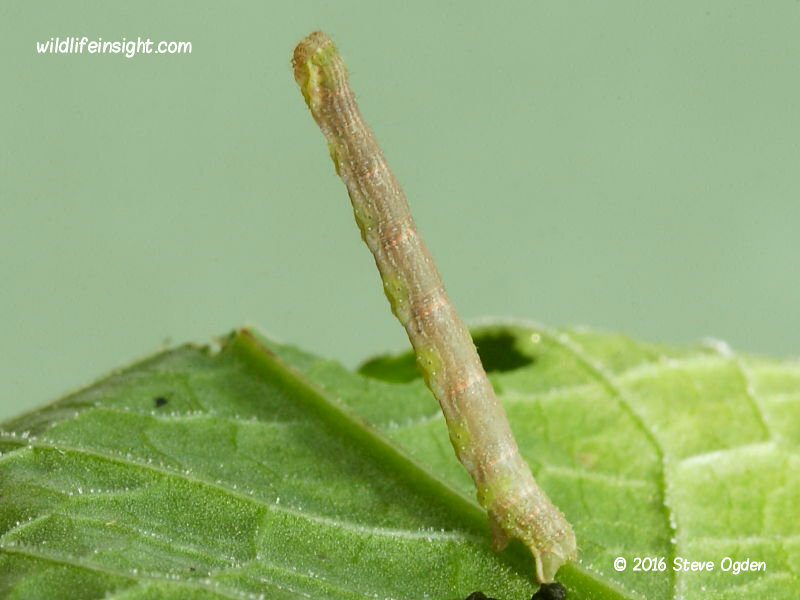 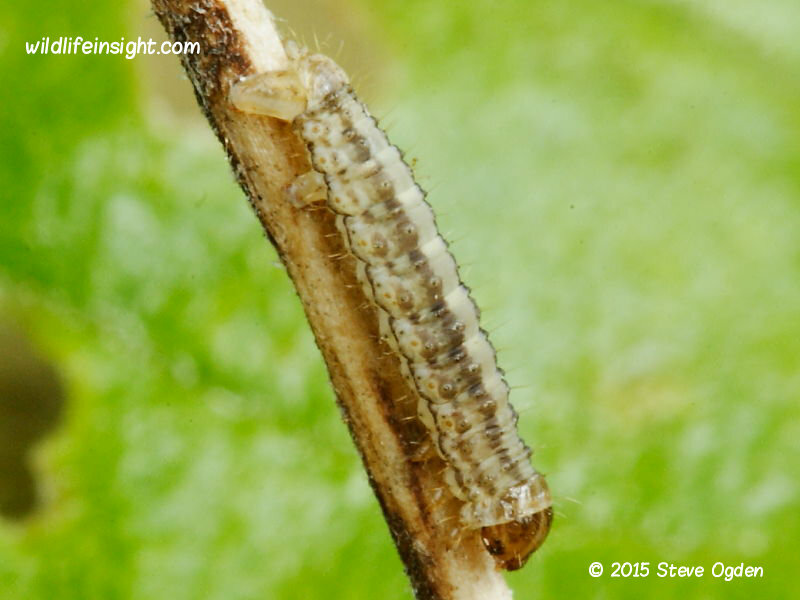 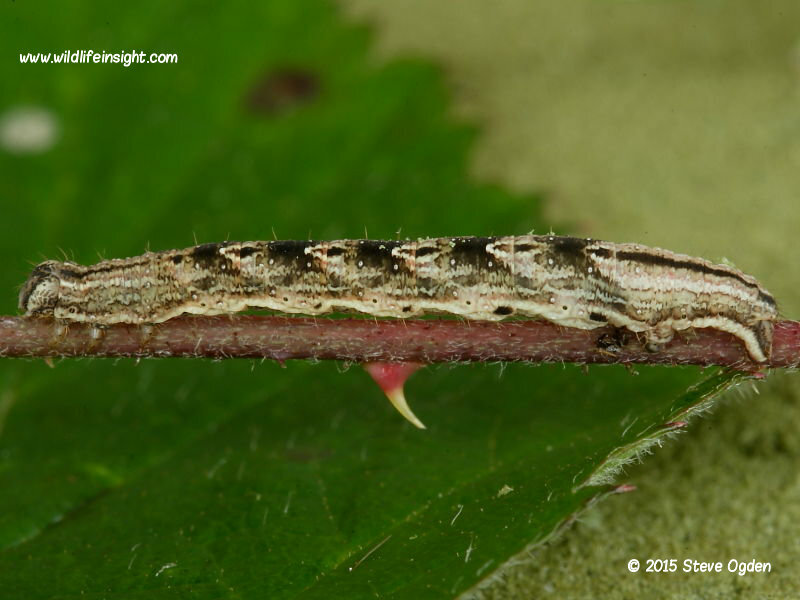 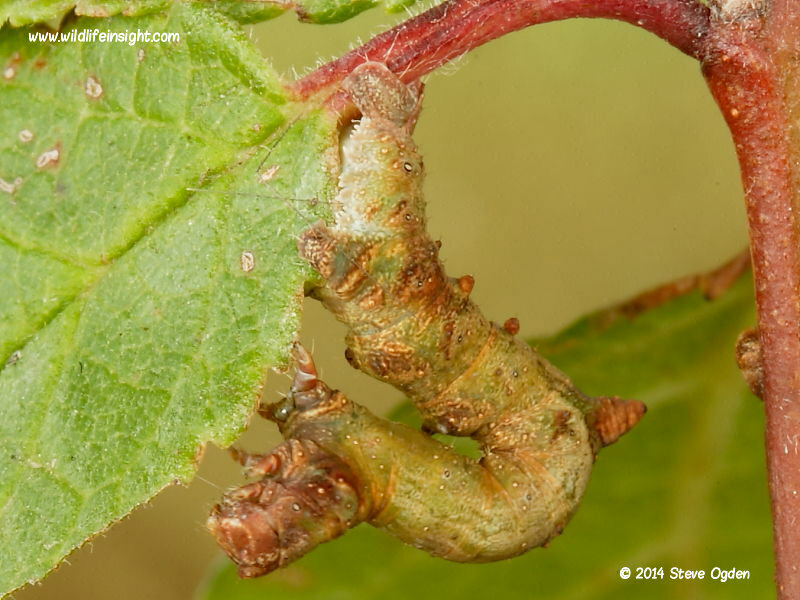 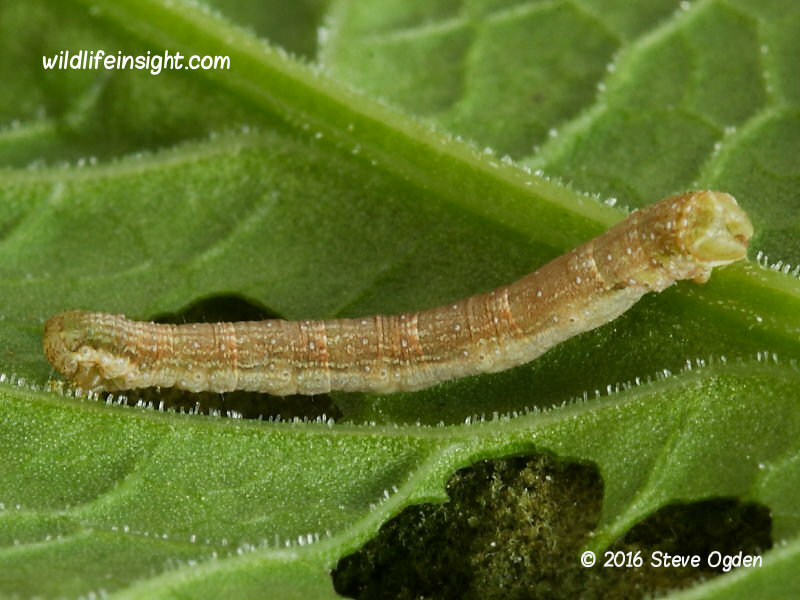 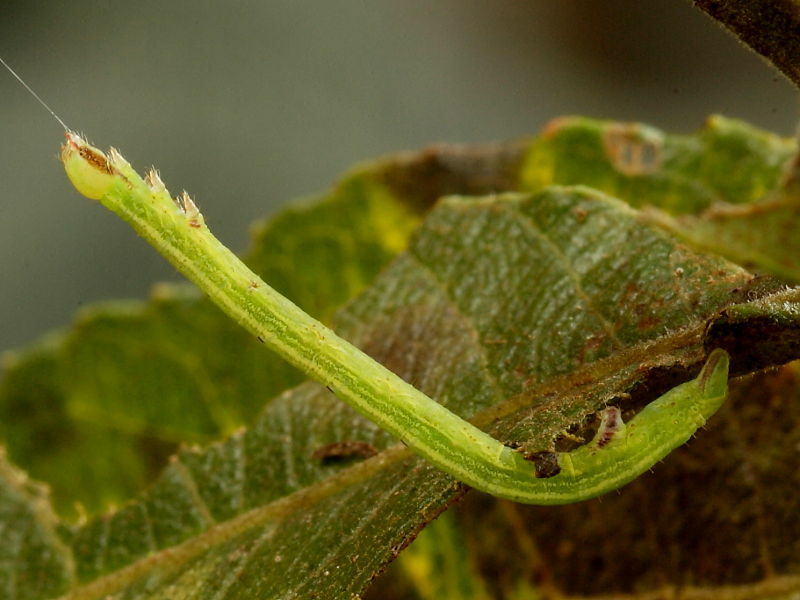 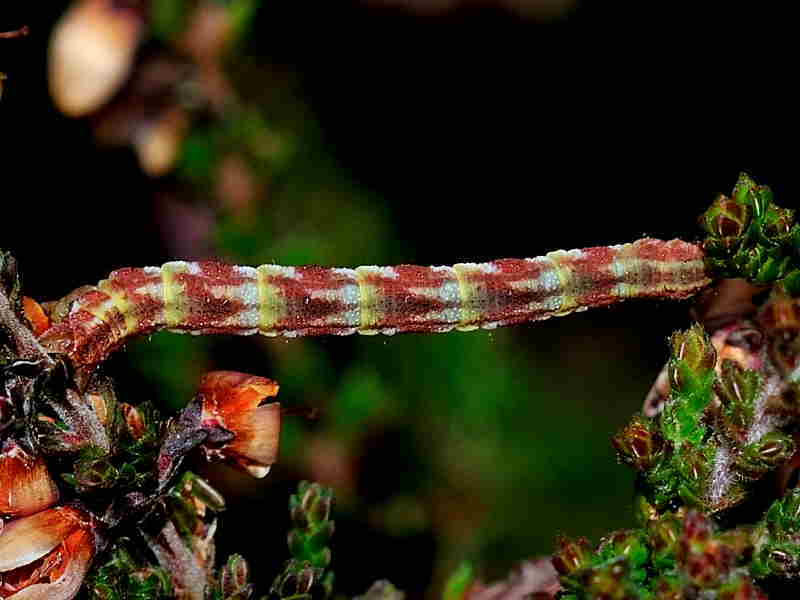 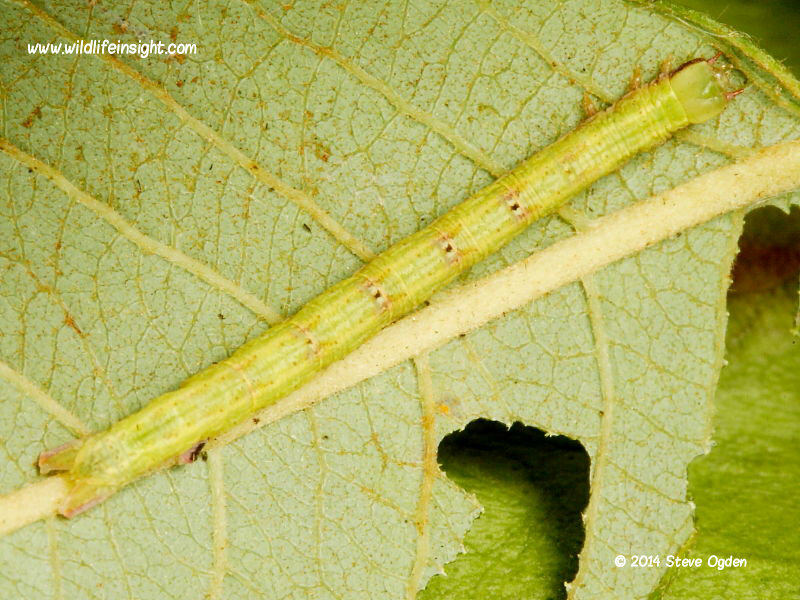 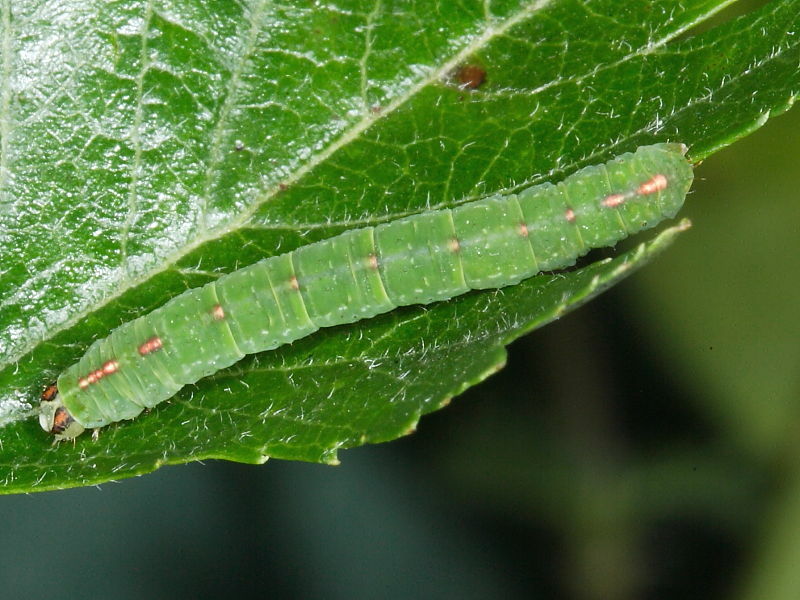 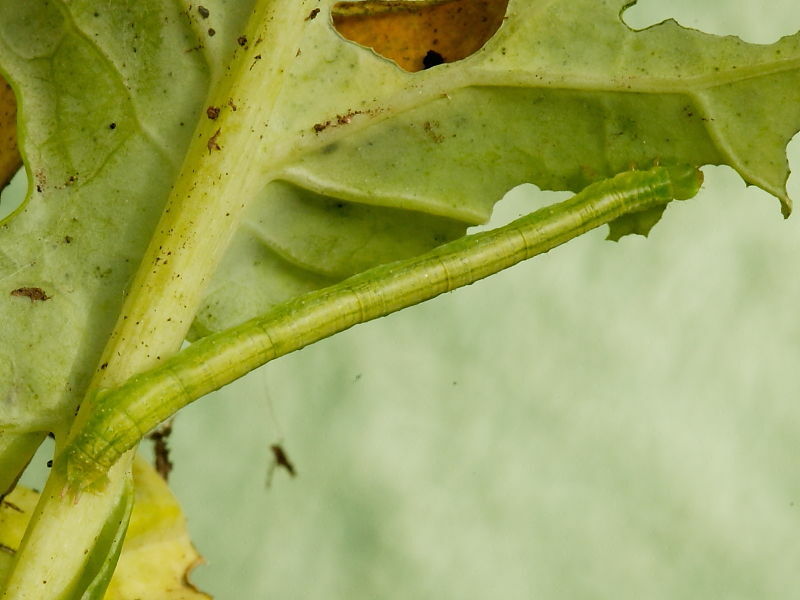 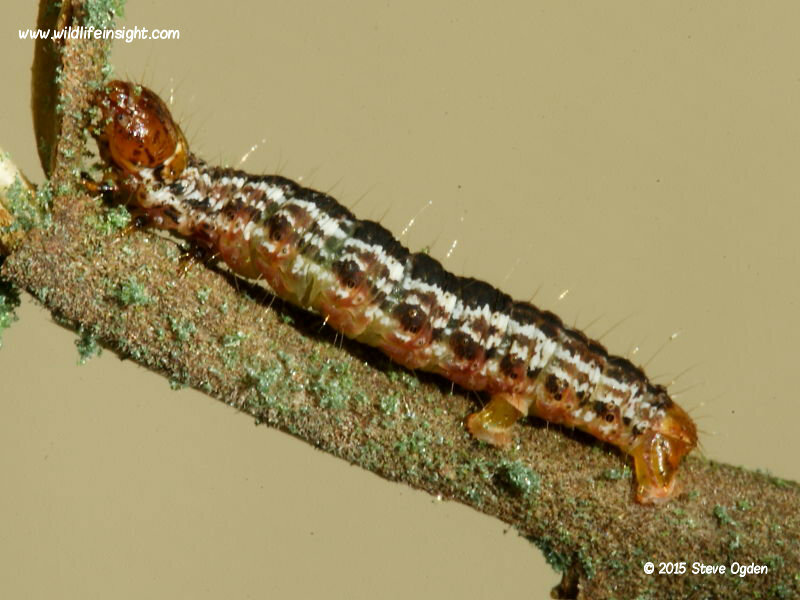 Some species are difficult to identify from photographs for a number of reasons – see help with caterpillar identification. 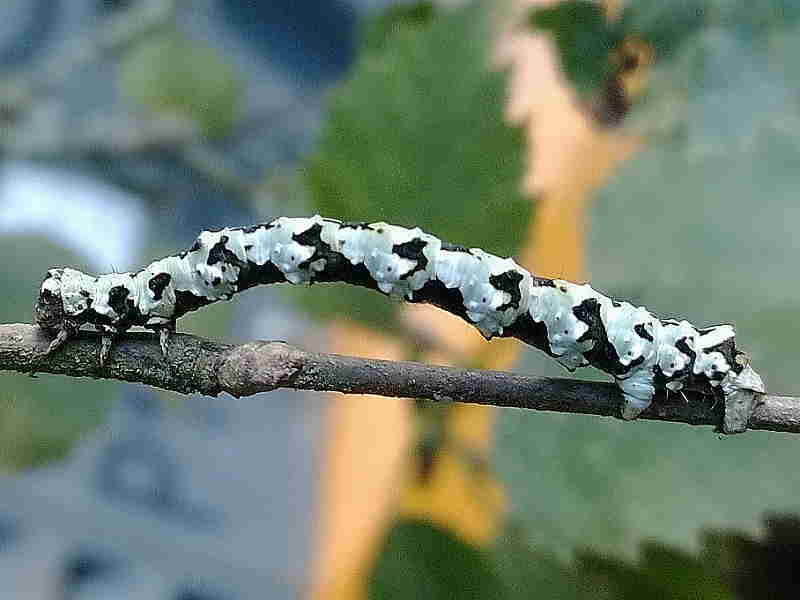 You never know it may be one that’s not on the site and with your permission we would welcome adding a photo of it to the site and include it in a latest sightings report.